Marine-charged Padina Pavonica and red coral tackles fine lines and wrinkles, while a targeted massage optimises cellular function. For supremely nourished, positively age-defiant skin. A breakthrough in skincare technology, this facial helps restore the “architecture of the face” with potent, plant-active nutrients that support the extracellular matrix. For a sculpted, youthful effect. Precisely target signs of ageing and smooth uneven skin tone with this clinically proven, enzyme-based treatment. It’s powerfully exfoliating and renewing. For smooth, youthful looking skin. Encapsulated vitamin C acts as a potent brightener, evening out your skin tone, targeting areas of pigmentation – and inhibiting future pigmentation. For a radiant, colour-corrected complexion. A nutrient-rich boost, packed with superfoods and essential minerals to transform stressed out, dull-looking skin with energising, detoxifying actives. For a plump, radiant, “lit up” complexion. Extra special attention for fragile skin. 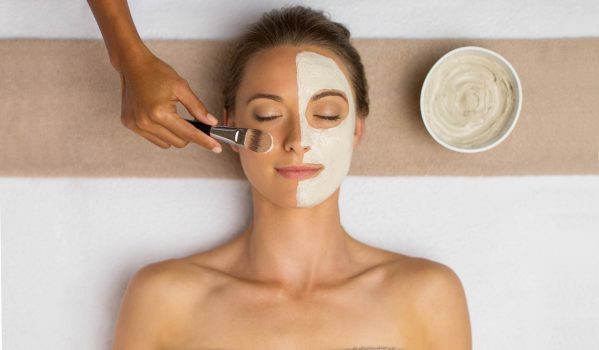 Designed to be ultra-soothing, this facial reduce redness, restores moisture, improves texture, and protect against stress. For soft, beautifully calm skin. A revelation for oily, congested or hormonal skin. 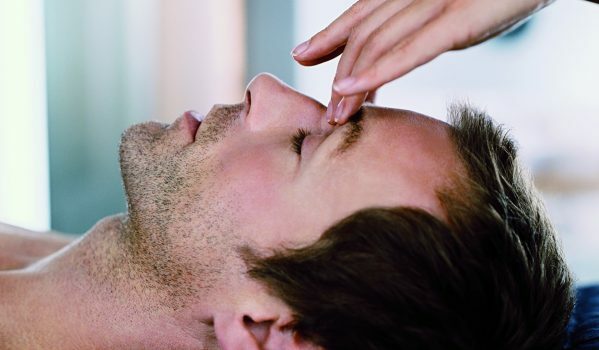 This mattifying facial helps combat oil and shine with massage to help restore micro-circulation. For clear, bright, detoxified skin. Erase the appearance of fine lines and wrinkles, and powerfully energise and rejuvenate the skin with red and blue light therapy and microcurrent pulses. For smooth, supple looking skin. 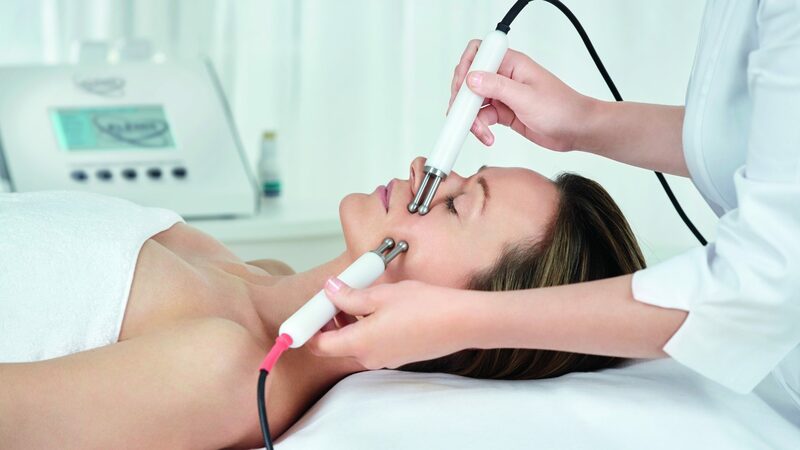 Re-sculpt your face with groundbreaking galvanic technology and massage. The combination visibly strengthens your facial architecture. For a contoured complexion that’s noticeably lifted. The ultimate skin brightener. Address uneven skin tone, discolouration and age spots with this unique complex of actives, ultrasonic peel and light therapy. For a youthful, glowing complexion. A skin-smoothing powerhouse. This ultrasonic peel with massage and light therapy improves tone and texture, targets blemishes and diminishes fine lines. For a“fresh again” look and feel. A cellular-boost for sluggish complexions. The ultrasonic peel removes impurities and dead skin cells while the galvanic rejuvenating current boosts moisture. For instantly clearer, brighter skin. Anti-redness treatment for sensitive types. Oxygen-infused to encourage cellular restoration, with red light therapy and calming antioxidants to trigger the skin’s “self-repair”. For beautifully soothed skin. This facial combines ultrasonic vibration, massage, steam and galvanic currents to deep clean, decongest and exfoliate, while powerful antioxidants soothe the skin and light therapy repairs damaged tissue. For clear, detoxified skin.